Grove Bags Child Resistant Pouches are completely opaque and feature a class-leading CR zipper that meets all state regulations. The CR zipper is a sleek, interior zipper that is effective, non-obtrusive, and does not take up additional space when packaging multiple bags. 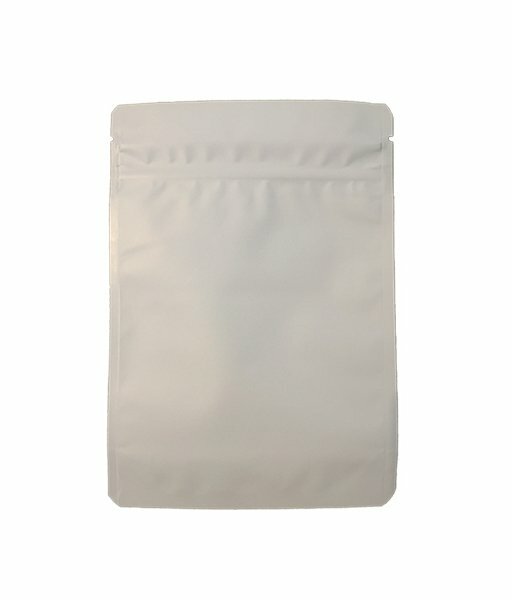 Our Child Resistant Bags are all White, has a soft matte touch, and feels sturdy with a heavy 4.5mil material. Grove Bags Wicket Bags are the premium option for all your bulk storage needs, leveraging our original Terploc ™ film technology with increased UV protection. Our wicket bags are bound together with a metal bracket and have a perforated lip that can be torn off for quick and easy filling to make the process more efficient unlike the traditional turkey bags used in the industry. Grove Bag Kraft pouches have all the benefits of our TerLoc™ film but come in a classic brown paper finish that gives off an “All Natural” look and feel. These pouches do not have windows making them universally compliant across states that have strict visibility requirements, ensuring compliance as well as creating additional canvas space for increased customization to enhance residual branding. Grove Bag liners utilize the benefits of our Terploc ™ film with increased industrial strength and puncture resistance for both 27-gallon totes and 55-gallon drums, making them the perfect option for storing & transporting large quantities of flower or trim. 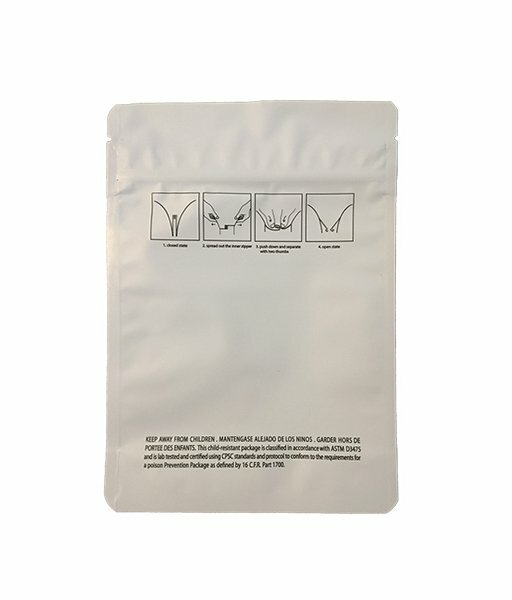 Grove Bag TerpLoc™ cannabis pouch line is designed around the plants unique properties to maintain weight, prevent mold, and preserve the terpene profile. Once your product is sealed inside, all unwanted gases and water vapor is actively diffused through the pouch layers creating a relative humidity level of 62% and the limiting oxidation of product stored inside.